MARION, Ark. 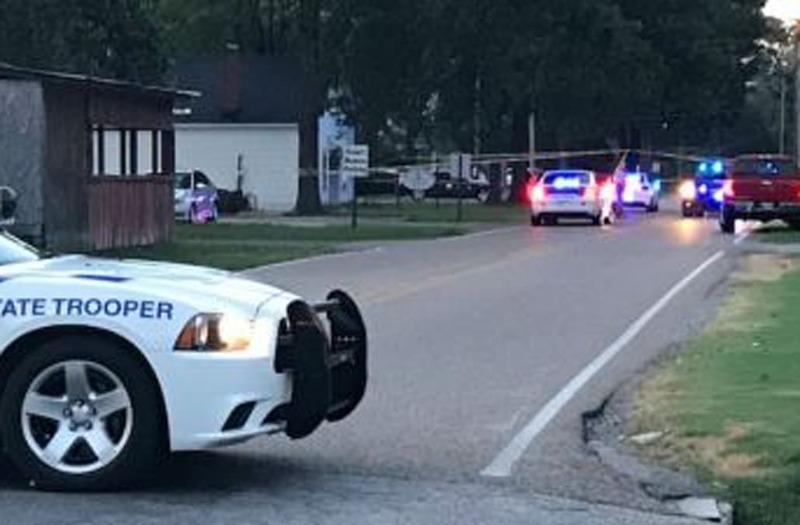 (WREG) — The 16-year-old shot outside an emergency shelter in Marion has died. Arkansas State Police identified him Wednesday as Aries Clark. Marion officers responded to the juvenile shelter on Cypress Avenue around 7 p.m. Tuesday. The details about what happened next remain unclear, but the teen ended up being rushed to the hospital in critical condition after he was shot by an officer. The Marion Police Department has not released any information on the officers involved. East Arkansas Youth Services released a statement saying "The staff and residents are safe and that no one inside the facility was harmed. The incident occurred outside on the grounds."